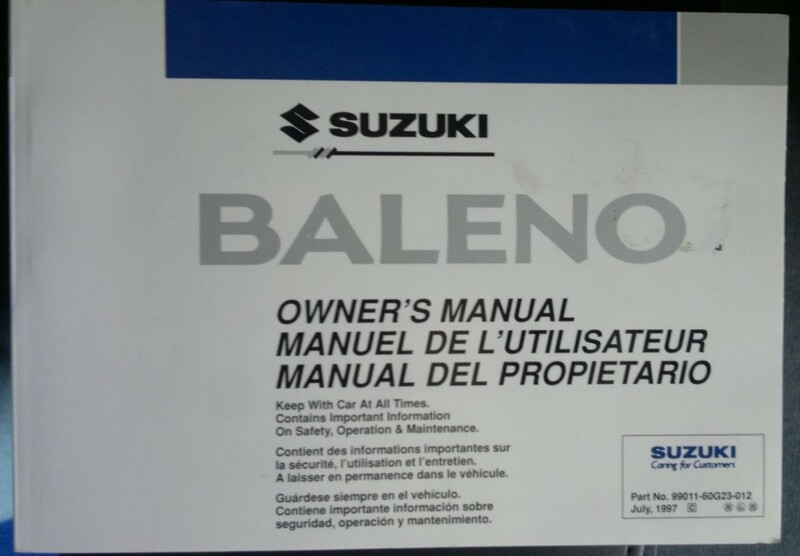 Service manual, workshop manual and repair manual Mitsubishi Lancer 2001. The manual is very comprehensive and is written in Spanish. Luis vallejos 2017-05-25 13: 01: 01 Excellent manual, very complete, thank you very much. Jose Novoa 2017-11-07 10: 27: 52 excellent thanks for sharing. gabriel-jimenez 2017 11-07 16: 01: 26 thanks! Benigno XNUMX-XNUMX-XNUMX XNUMX:XNUMX:XNUMX Benigno, Tenerife, thanks for the manual, greetings.